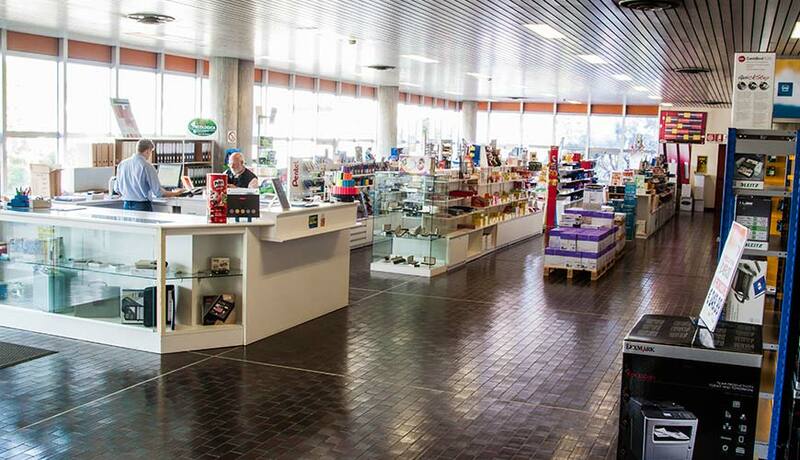 With over 4,000 articles, our showroom is the ideal choice for those who like to see and touch the quality of our products. You can choose among the best brands of stationery, folders and binders in general, document holders, copy paper, paper shredders, agendas, calculators, printers, drawing supplies, cutters, laminators and much more. Convenient, easy to reach and with ample parking in front.